It seems like commonsense that the country where a product is made should get it first, but apparently that’s not the case. 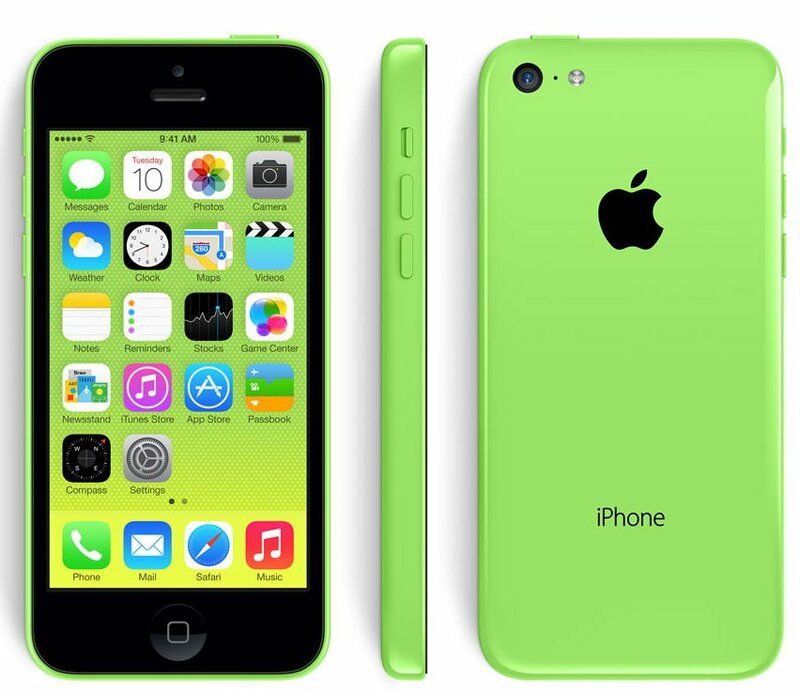 China Mobile, a Chinese-based cellular service company with more than 700 million subscribers, is getting the iPhone 5S and 5C on January 17th, 2014. There isn’t any word on prices just yet, but both phones will support TD-LTE and TD-SCDMA. 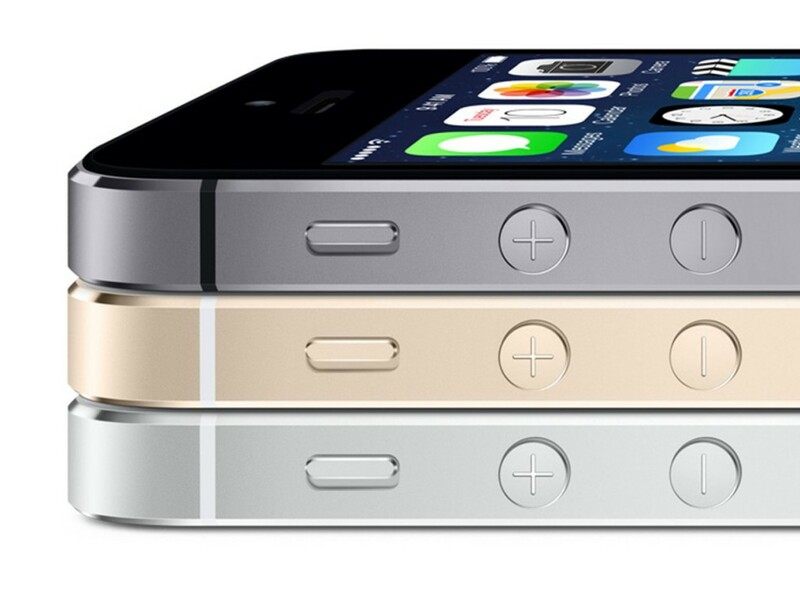 Anyone with China Mobile looking to be one of the first with the iPhone 5S or 5C can pre-order on December 25th. Regardless, it’s on its way now. Apple is about to make a ton of money and more people than ever before are about ot experience the joy of paying way too much for a phone that isn’t even the top of the line on the market in any way, shape or form. Okay, maybe my personal bias slipped in a bit there. To everyone in China, enjoy.